Option #4: Field Trip including curriculum enrichment with space provided to have a 30-minute lunch break – $10.00 per person, plus additional $40.00. 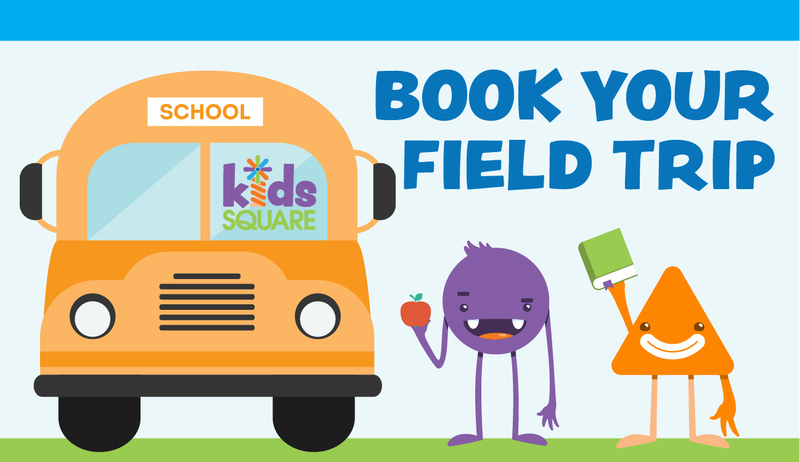 I will be more than happy to schedule a field trip for your school (or group of 15+) on a Wednesday or Thursday. Occasionally we’re able to offer to large groups the possibility of opening the museum on a Monday when we’re normally closed. Mondays have some requirements that the other days do not.